Brisbane Business News uncovers the city's leading companies and the stories behind their success. 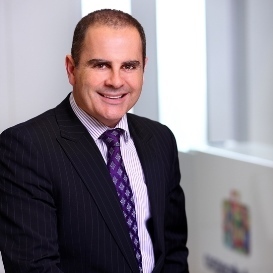 CROMWELL is expecting to close FY15 with a 3 per cent increase in full-year distributions compared to FY14. In HY15 it took advantage of a rising property market by selling 321 Exhibition Street in Melbourne for $207 million, using $117 million to pay down debt and holding the remainder in cash. As of December 2014, the group's portfolio was worth $2 billion, with 95 per cent of properties leased. The portfolio's value grew by $28 million over HY15, although net earnings fell by $104 million. The weighted average lease term was 5.9 years. 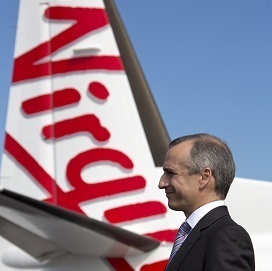 VIRGIN Australia Holdings Limited has flown back into black after reporting an underlying profit before tax of $55.3 million for the second quarter of the 2015 financial year. This result represents a $47.6 million improvement on the prior corresponding period, with the company believing the benefits from falling oil prices will continue to assist with further growth during the second half of the year. 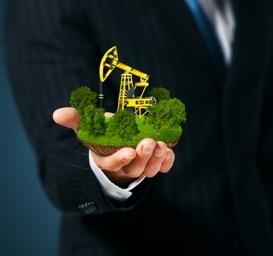 DESPITE suffering a 6 per cent decline in net profit after tax for the half year, Energy Developments continues to power on. The energy solutions provider recorded $19.5 million in NPAT and a 14 per cent lift in earnings before interest tax depreciation and amortisation to $96.1 million compared to the previous corresponding period. 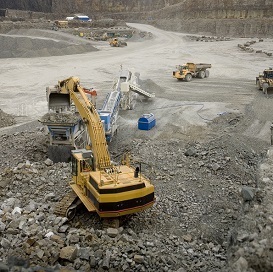 Favourable market conditions prompted the company to upgrade its full-year earnings to be in the range of $211 million and $216 million, from between $205 million and $210 million previously. Energy Developments says the growth will be generated by electricity pricing in Queensland and a lower Australian dollar. 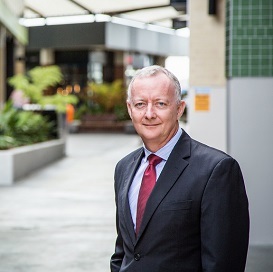 AUSTRALIA'S oldest listed automotive retail group has delivered back-to-back records to shareholders over the past two years. Its preliminary full-year report revealed a 22 per cent increase in NPAT from the previous year. 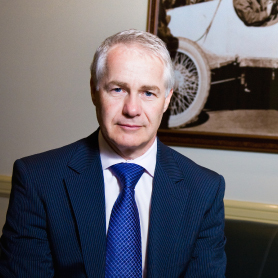 Used-car profits continued to climb, as did insurance outcomes, and the company expanded its fleet through the acquisitions of the Ian Boettcher Motor Group and the Craig Black Group. AVEO may keep divesting from the property development market, but the group is far from retiring. 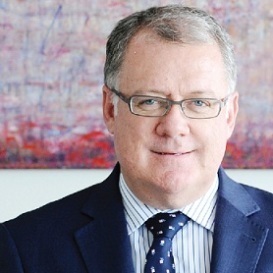 The company's NPAT increased 26 per cent in the half year to December from the prior comparative period, revealing that its establishment as a pure aged-care play is paying off. The group experienced record first-half sales from its established retirement business and has a number of development projects in Queensland, NSW and Victoria scheduled for completion in fiscal 2015. TECHNOLOGYONE'S focus on "software as a service" even before cloud became part of our everyday rhetoric has seen the company through 11 consecutive years of revenue growth. Priding itself on innovation and creativity, the company continues to spend big on research and development. TRANSPACIFIC Industries reported a first-half loss of $41.7 million, after taking a hit with oil prices and a string of impairments. Investors were quick to dump shares following the report, with the waste management company experiencing an 18 per cent decline in share price in February. 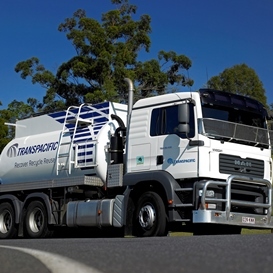 Transpacific's hydrocarbons business incurred a one-off impairment charge of $77.5 million, and lost $16.5 million in revenue after its fleet was grounded following a road accident in Adelaide last year. Half-year revenue was down 5.1 per cent at $689.5 million, while EBITDA fell 12.7 per cent to $121.8 million compared to the previous period. BUSINESS travellers are flocking to Corporate Travel Management the world over. 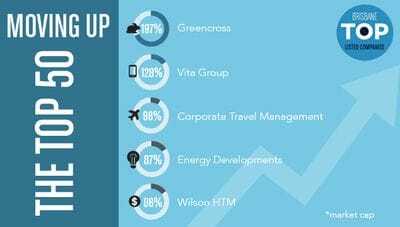 The niche company's North American foray has been the most promising of its offshore ventures, where it continues to acquire local business across the country, most recently TMC USTravel and Avia International Travel. GOLD and copper producer PanAust suffered a full-year loss to December 2014 from lower commodity prices and a decline in gold production and sales. Simultaneously though, this occurred with record annual copper and silver production and sales for the company. PanAust's workforce has been disrupted in recent times, incrementally shrinking, and so too has the company's executive board. 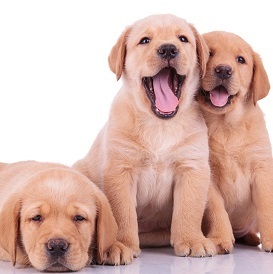 PETS across Australia are being well looked after by Greencross' books, with strong sales over the half year driving the company to a record underlying NPAT result. Acquisitions of City Farmers and Mammoth, which held Petbarn and Animates, have delivered on their goals outlined in 2013.